As preparations for our Sunday 17th recital are becoming more and more intense, Udaka-sensei has asked me to work as ‘sparring partner’ with some of his more mature students, as well as coach younger students. This is a conventional practice in traditional Japanese arts, where people who can help take responsibility for training those in need. Most of this activity consists in offering one’s knowledge, but also one’s ‘external’ point of view, always keeping in mind that it cannot be a substitute to the teacher’s training, but only an additional and limited support. Recently I have done quite a bit of this coaching, probably for the first time since I am in Japan, and I have enjoyed it immensely. As I was sharing my knowledge with others, I felt compelled to reflect on what I have learned so far in a more analytical way. My okeiko (lessons) with Udaka-sensei are often more ‘holistic’ than ‘scientific’, meaning that I am provided with lots of information by means of metaphors and images, rather than being shown step-by-step choreography. This is, I think, because I am now at a stage where I am supposed to observe his teaching and do my own analysis, without him breaking down everything as he would do with an absolute beginner. This is form of learning is done by imitation and embodiment of a model, rather than rational dissection and reassembling. However, a Noh choreography still depends on sets of rules and conventions that need to be understood in detail in order to master (and also enjoy) a dance. Therefore, coaching others is a great chance for me to reconsider movement sequences that I have learned through the ‘holistic’ method, and observe them through a more ‘scientific’ method. Thanks to this teaching, I am realising lots of things that I was taken for granted… in fact I am learning a lot! At the end of our training session yesterday I felt a sense of completion, as if something had come full circle. This kind of feeling is common to most of those who, one way or the other, have realised how instructive an activity teaching can be. This reminded me of Victor Turner, who in From Ritual to Theatre draws on the philosophy of Wilhelm Dilthey to describe experience as ‘never truly complete until it is ‘expressed’, that is, until it is communicated in terms of intelligible to others, linguistic or otherwise’. This certainly applies to what I have experienced in the past few days. 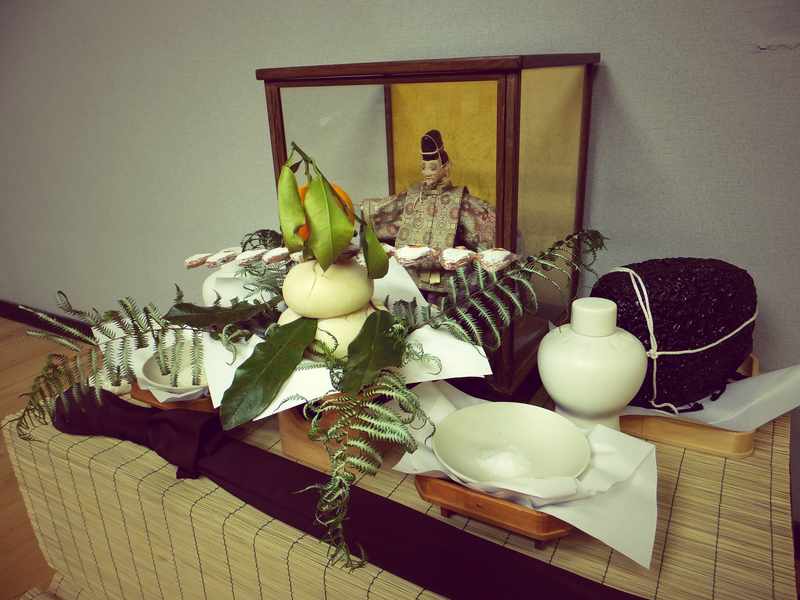 It also connects to the way Noh is transmitted within a community of practitioners who create two-way, diagonal ties among them, instead of solely depend on the vertical transmission from the teacher. 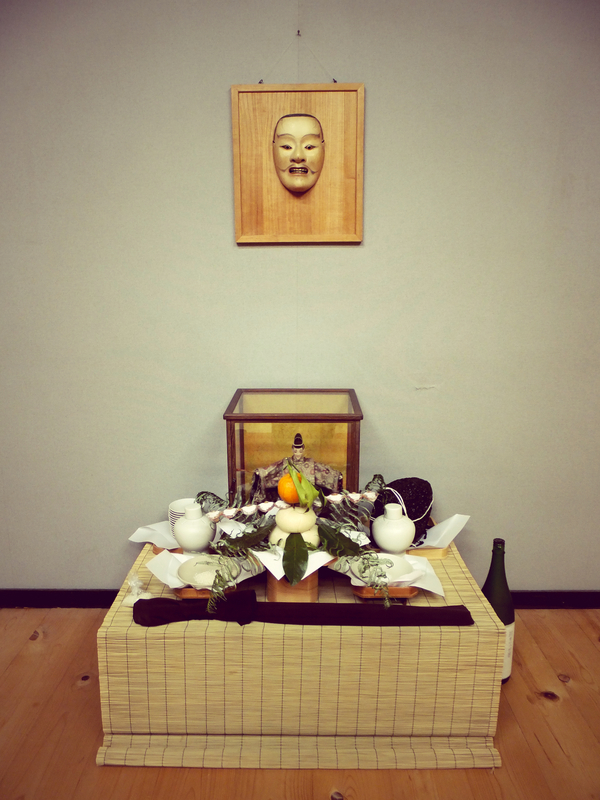 I feel very grateful to be part of the Kei’un-kai, and of the International Noh Institute, and to explore the richness of various kinds of knowledge it can offer. 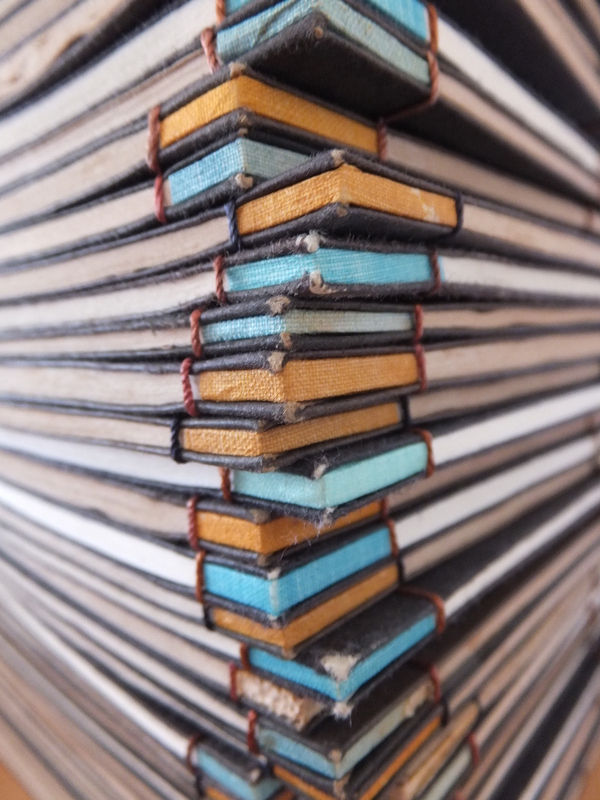 A stack of utaibon chant books on my desk – let it grow, let it grow! I was listening to this radio show about extreme sports… Among the various neurotransmitters rushing whenever we are exposed to danger is adrenaline. Adrenalin rush affects our body in various ways – among these, it helps fixation of memories. Experiencing danger triggers adrenalin release, making such experience extraordinary and unforgettable. This seems to have a pedagogic purpose: our body learns how to act efficiently even when we have no time to think. This is beyond instinct; rather, it is an unconsciously acquired skill. 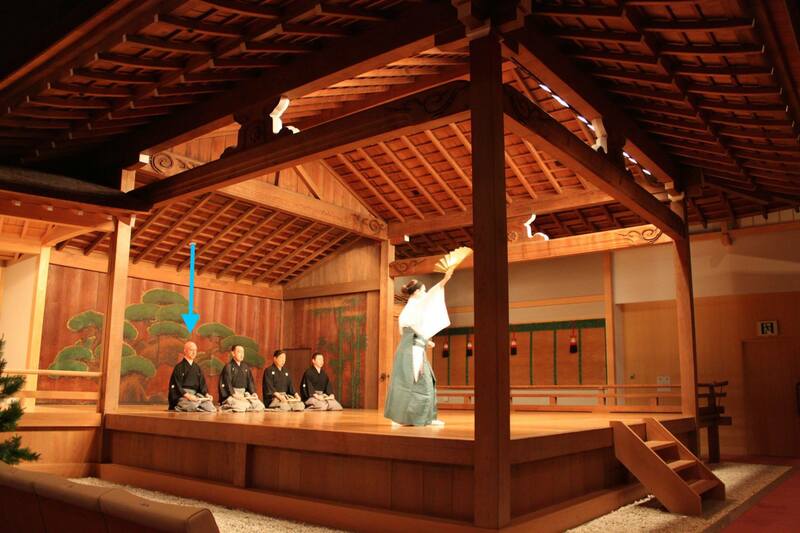 I often think that Noh offers many situations of danger, which can be both ‘artistic’ (in Noh there is very little room for improvisation, hence the condition of constant ‘alert’) or physical (i. e. the danger of falling of stage). 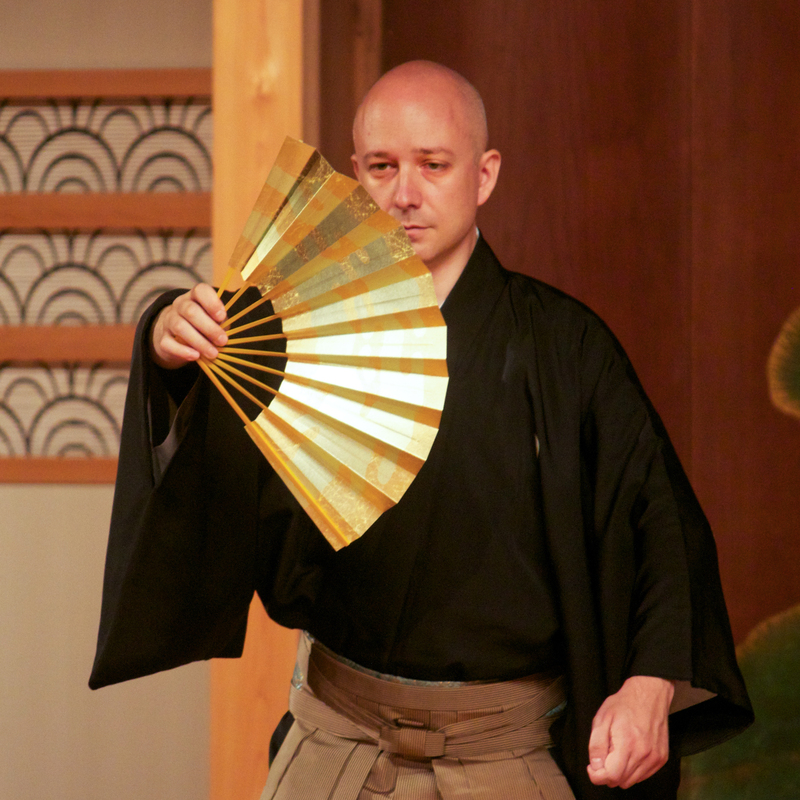 Performing Kiyotsune last week provided the chance to feel adrenalin rush on various occasions. Other situations of danger, giving rise to heightened senses, are okeiko (lessons, in the traditional arts) especially when my teacher is not in a particularly good mood (or when he is). As I progress on the way of Noh my training becomes stricter, and I noticed that my teacher tends to put more pressure on me when he teaches me, often interrupting my movements to briskly correct, hammering on the same gesture, expecting repeated correct executions before moving to the next step, etc. These are not straightforwardly ‘perilous’ situations, but they still retain a certain degree of danger, as failure to live up to a certain standard will result in my teacher’s disappointment. Exams are dangerous. In other words, strict, tough training, sometimes even involving physical contact of sorts, can effect our brain positively, inasmuch it helps ingraining the teaching in the body. The following step is learning how to manage the rush effectively as it happens.